The only maps from Ancient Times are not, by today’s standards, very accurate, but that is completely understandable ! 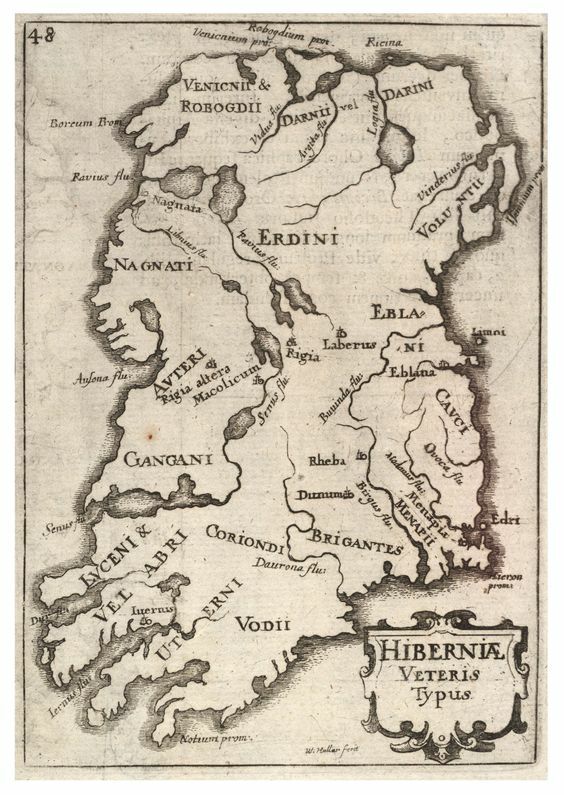 Rootsweb has some neat ancient maps that are online and they reveal some interesting facts about Ireland and indeed, the South Sligo area. In 150 AD, the Greek scholar Claudius Ptolemy (85AD-165AD, est.) 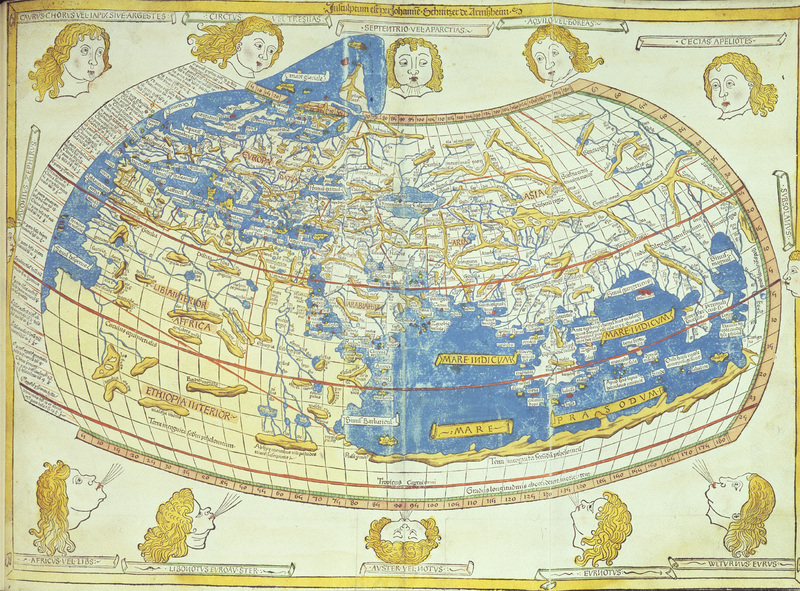 wrote a textbook entitled the Geography, which earned him the title ‘The Father of Geography.Ptolemy was the most influential of Greek astronomers and geographers of his time. He propounded the geocentric theory that prevailed for 1400 years. He also wrote a thirteen-book (13) treatise called the Almagest’! Its original Greek title translates as The Mathematical Compilation but this title was soon replaced by another Greek title which means The Greatest Compilation. This was translated into Arabic as “al-majisti” and from this the title Almagest was given to the work when it was translated from Arabic to Latin. The final five books of the Almagest discuss planetary theory. This must be Ptolemy’s greatest achievement in terms of an original contribution, since there does not appear to have been any satisfactory theoretical model to explain the rather complicated motions of the five planets before the Almagest. 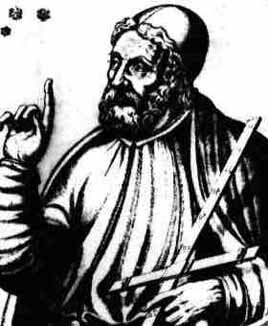 In his calculations, Ptolemy came up with the value of pi = 3.14166, using trigonometric methods. He also introduced many geometrical theorems and proofs. He made astronomical observations from Alexandria in Egypt during the years AD 127-41. In fact the first observation which we can date exactly was made by Ptolemy on 26 March 127 while the last was made on 2 February 141. 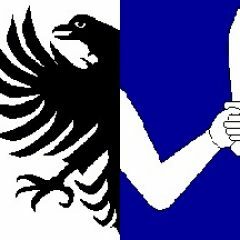 This was a time after Alexander the Great (356 BC – 323 BC), indeed, hundreds of years later. As for Ireland– essentially an little known Island at the edge of the known World — Ptolemy put together maps of the then known land and coast – today it looks like a Child’s drawing, but given they had no planes, no cars, and barely working Wheels — How would they possibly know about an Island in the side of the Continent, way back in the 1500s? Ptolemy was also criticized (quite often over the years it seems) -The first to make accusations against Ptolemy was Tycho Brahe. He discovered that there was a systematic error of one degree in the longitudes of the stars in the star catalogue, and he claimed that, despite Ptolemy saying that it represented his own observations, it was merely a conversion of a catalogue due to Hipparchus corrected for precession to Ptolemy’s date. There is of course definite problems comparing two star catalogues, one of which we have a copy of while the other is lost. It was probably from seagong men in the or visiting the area, but the records and accuracy always has to be suspect, but the facts of them seeing or visiting Ireland seems beyond doubt — they were close with the information compared to what We have today. Amazing.